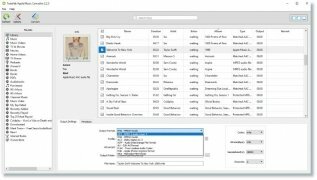 On many occasions, the users of Spotify, Deezer or Apple Music wonder how to extract music from these online services to download the songs in MP3 format, for instance. 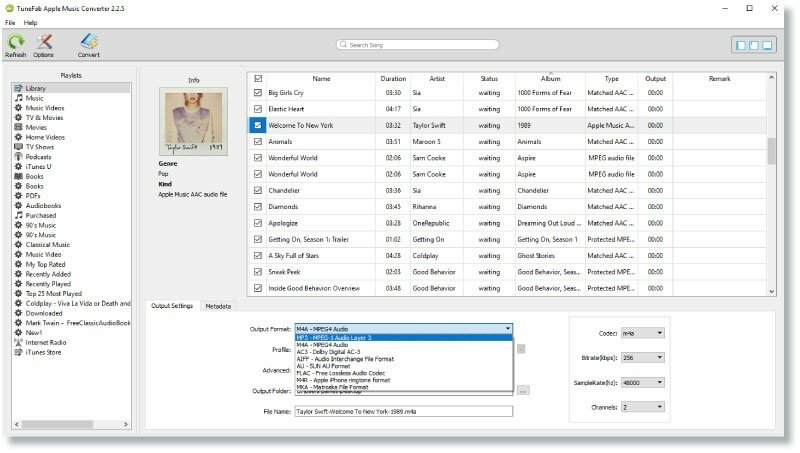 Well, the user's of Apple's streaming platform can now do so much easier thanks to Apple Music Converter developed by TuneFab. How to download songs from Apple Music in MP3 format? Step 1: run the application and the latter will automatically recognize the Apple Music songs. Step 2: choose the output format between MP3, AAC or FLAC. Step 3: click on Convert to start the song conversion to the format of your choice. As you can see, it's not an application too complicated for the user. You only need to have installed iTunes to be able to use this online music service. 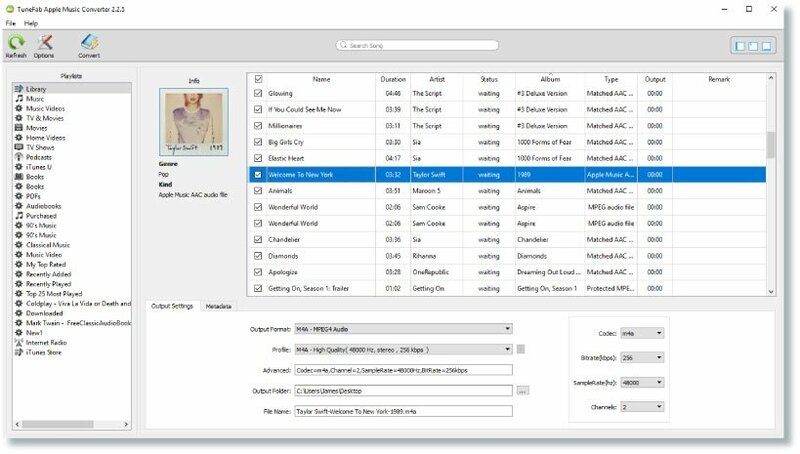 Convert the music from Apple's streaming service to formats of the likes of MP3. 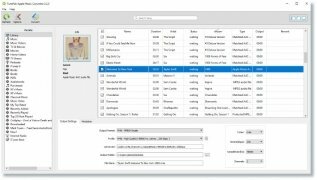 Conversion of songs and full albums to different audio formats. Rip the sound from videos including movies, music clips or TV programs. Compatible with the iTunes library. You can download the free version or the trial version but you'll only be able to use the application for 30 days and limited to a 3-minute length for each track you rip. If you want to get hold of the full app for Windows which you'll obviously have to pay for, although it's well worth the money. Requires the installation of iTunes. The trial version can be used for 30 days with a limitation of the 3 minutes per track.